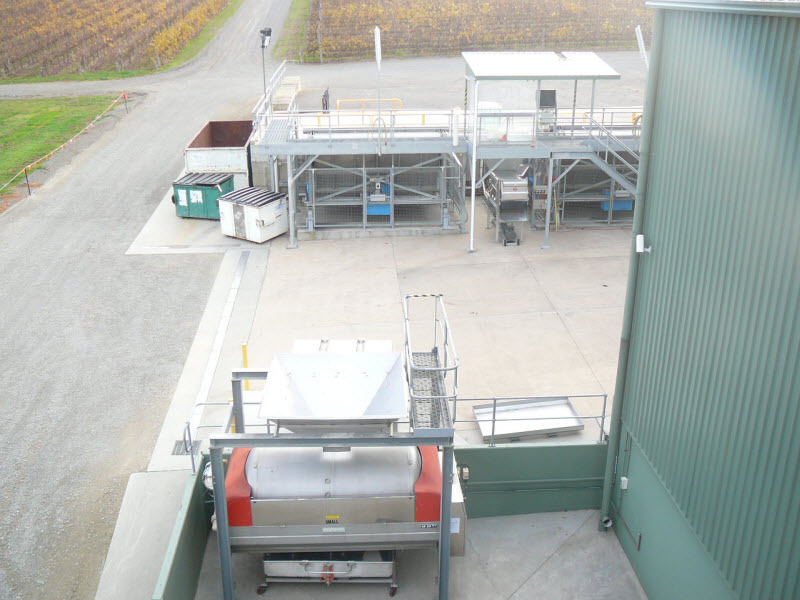 Purchasing a winery in the second half of a year and requiring changes by Vintage can be a challenge. 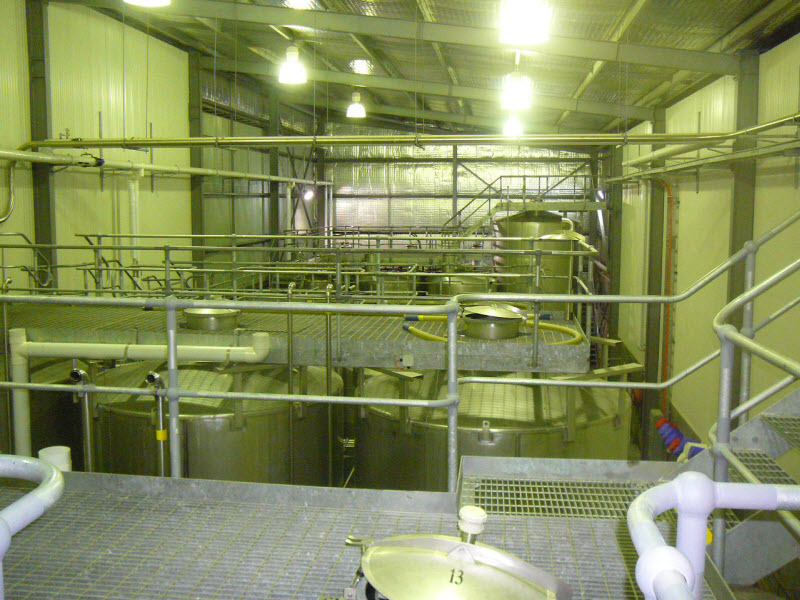 Fortunately our client knew very well the process they wanted when it came to winemaking. 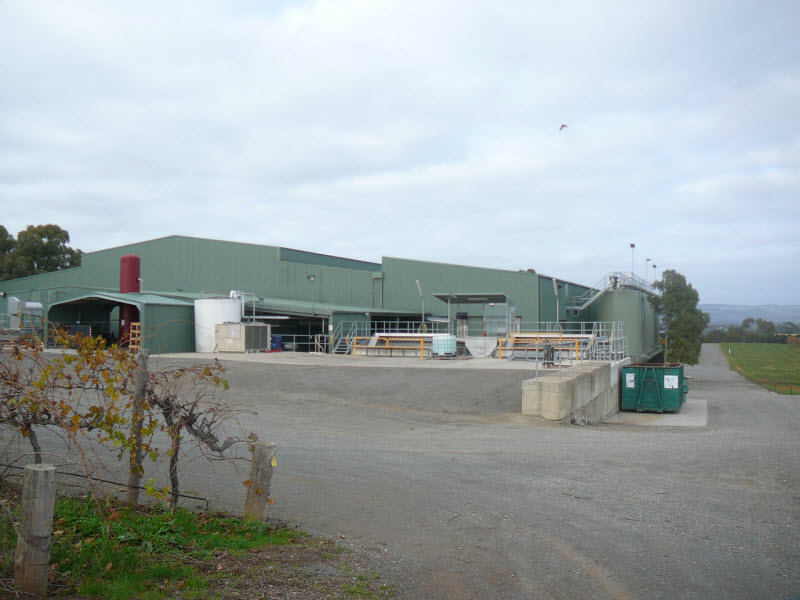 Our task was to design and incorporate their method, needs and capacity into the existing winery building. This was achieved for Vintage 2008 with much hard work from the assembled team, and fortunately the Vintage was a great success. 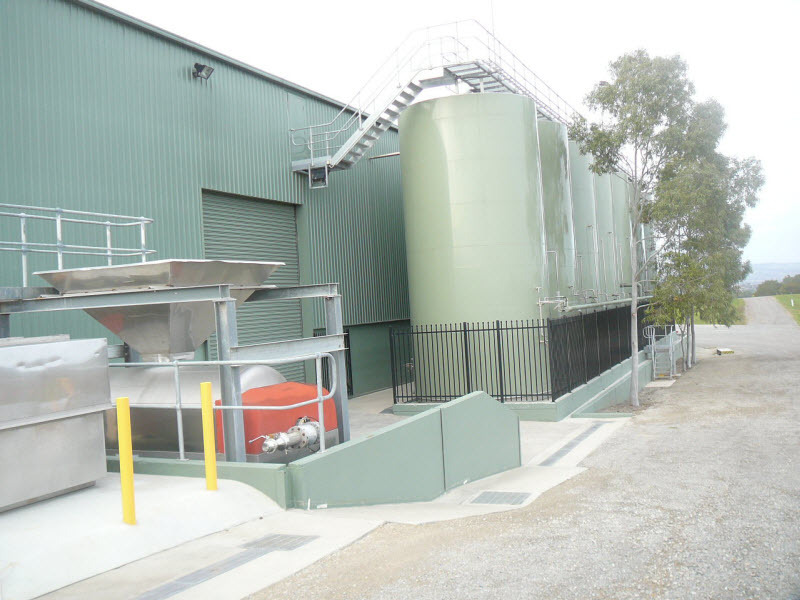 The following year, Vintage 2009, required additional capacity, so a tank farm external to the winery building was constructed – 7 x 100Kl tanks, and a second grape receival bin was installed. 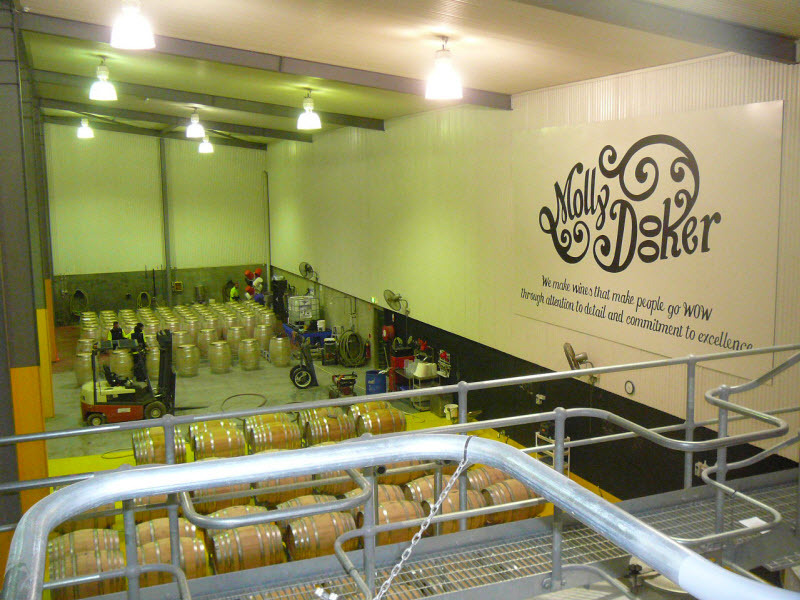 This is a high quality boutique winery as the photos show, and all work had to be of the highest order of quality. 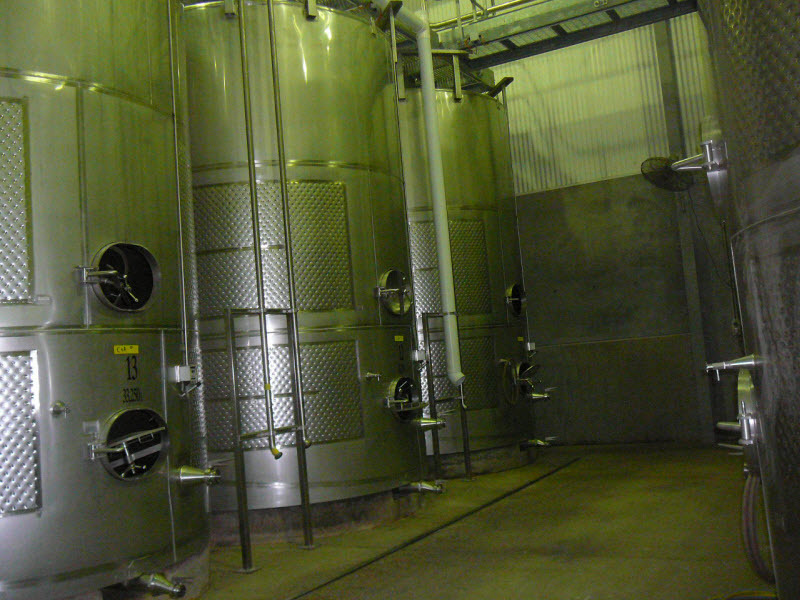 Winery Technologies and the supply team will organise all projects to satisfy the clients requirements so budget, timeliness and quality can be met in addition to taking care of every detail. 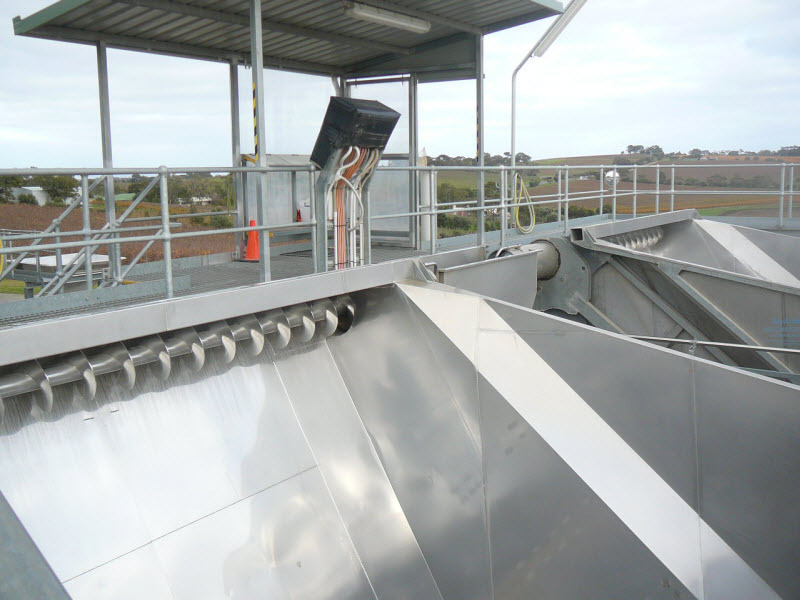 We believe that the Project Manager must be the clients representative. Speak with Tom about your project for a no-obligation discussion and preliminary estimate for time and budget.